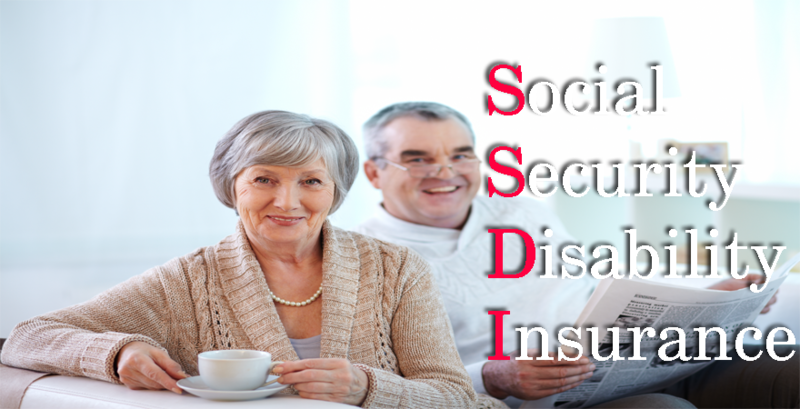 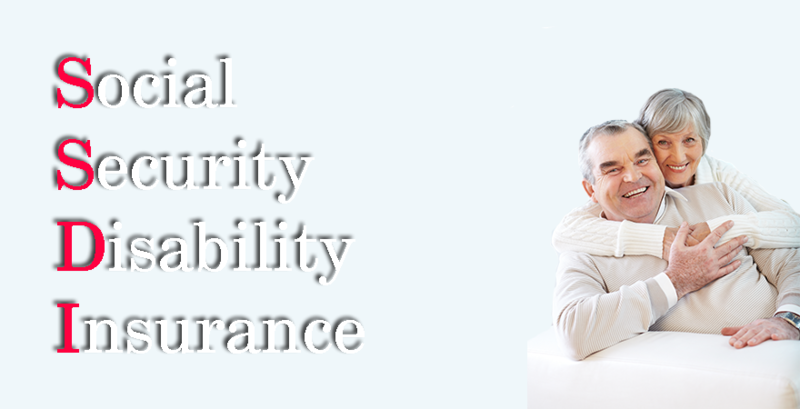 HomeSocial Security Disability InsuranceWhat is Social Security Disability Insurance? 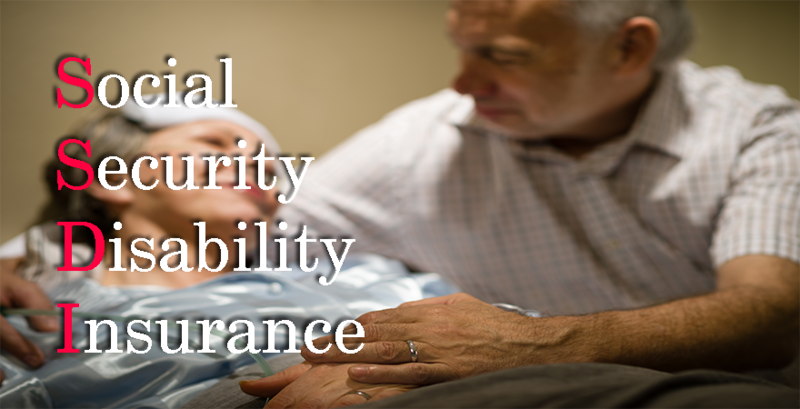 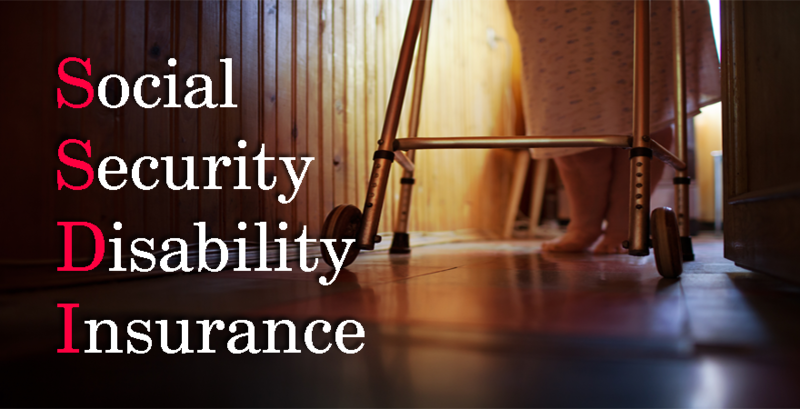 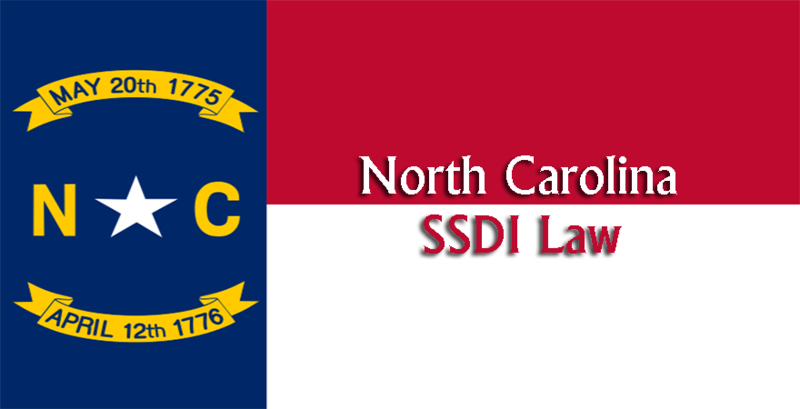 Social Security Disability Insurance (DI) is introduced for the workers who are no longer able to work due to a significant illness or because of impairment that is expected to last at least a year or to result in death within a year and pays them monthly benefits. 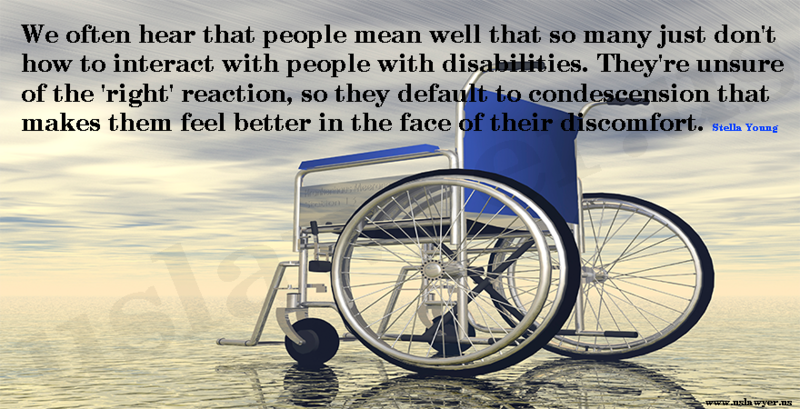 are paid to the disabled worker and/or to his/her dependent family members. 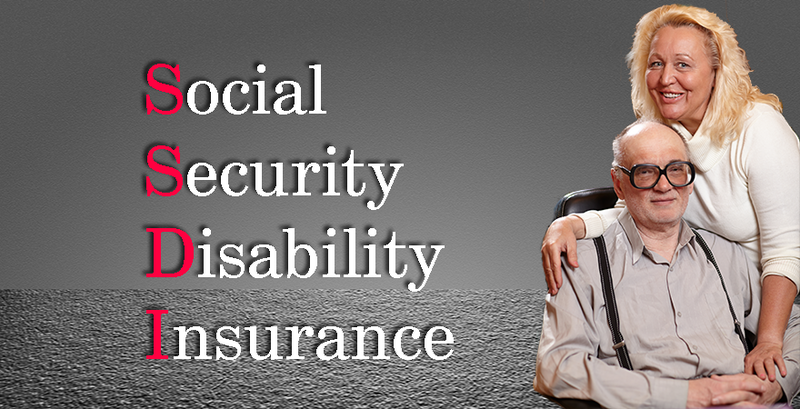 To be eligible for insurance a disabled worker must have worked in jobs covered by Social Security. 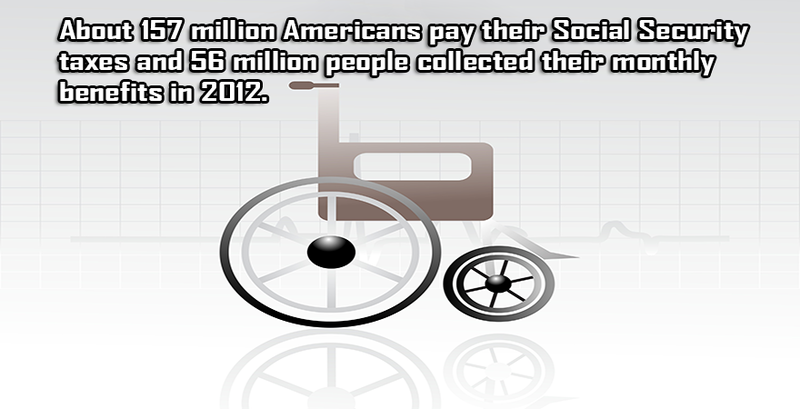 In 2011, 8.6 million disabled workers received benefits from this insurance. 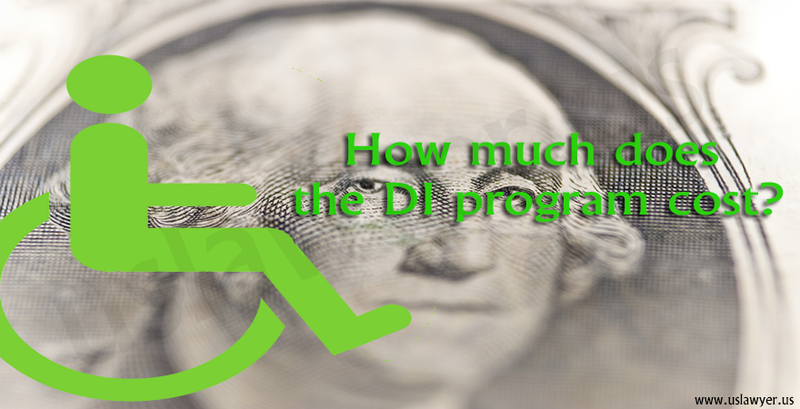 << How much does the DI program cost?